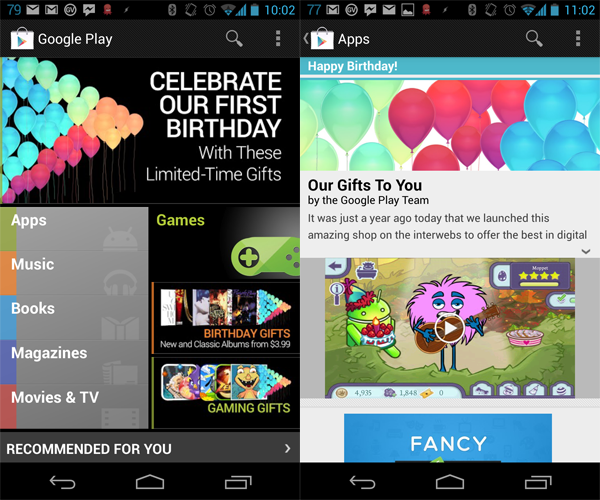 On 7th of March Android’s biggest store Google Play has turned 1 year old. 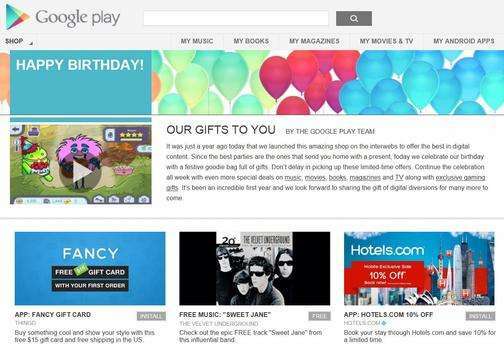 In this 1 year Google Play became one of the most popular online store with favorite musics, applications, games, eBooks etc. Google play is the largest database of Android apps consisting of more than 700,000 applications, 5 million+ books and 18 million+ songs. 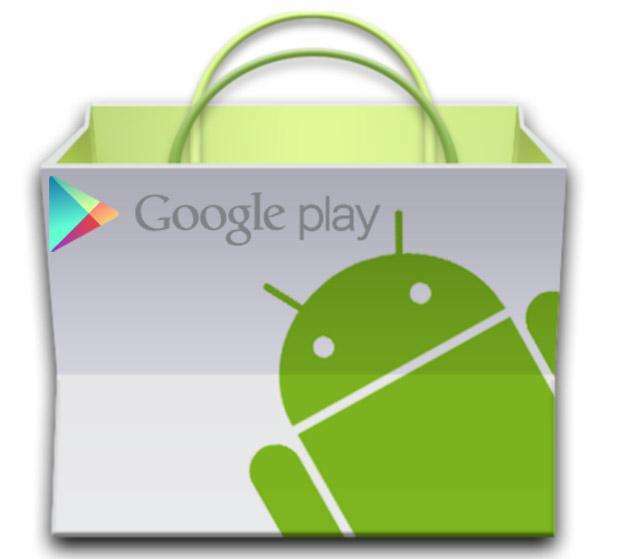 Where Apple still have more than a million apps and 26 million songs. 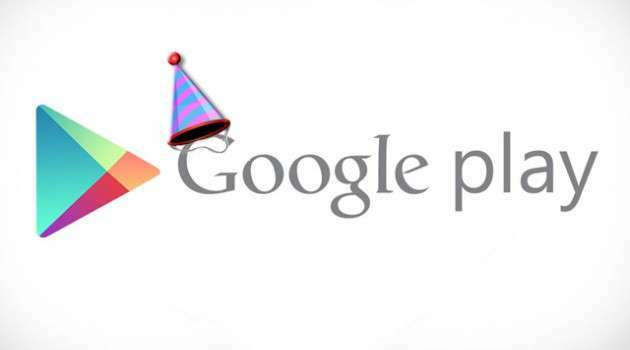 Google is launching special birthday games with Android characters and app partners will be offering discounts.